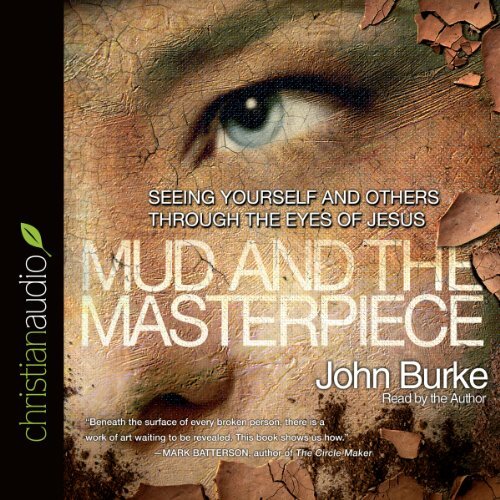 Showing results by narrator "John Burke"
The reason "sinners" ran from the religious, yet ran to Jesus had everything to do with his heart's attitude toward people. They could sense Jesus was for them - not against them. Unlike the Pharisees, who could only see the mud of sin, Jesus saw a masterpiece under the mud that was so valuable, he was willing to give his life to restore messy people to the original work of art he created them to be.